With a massive 48 mm x 18.9 mm solid Grade 5 titanium case, the Seafender 48 can withstand pressure far greater than the ISO 6425 dive watch standard requires. In fact, with a depth rating of 1,000 meters, it is actually ten times better. A helium escape valve, located in between 9 and 10 o’clock on the case flank, allows the watch to decompress after saturation diving. This is a feature that real professionals need, but is not required under ISO standards. A black dial and bold orange luminous markers and hands allow excellent visibility at night, and most importantly, while underwater. 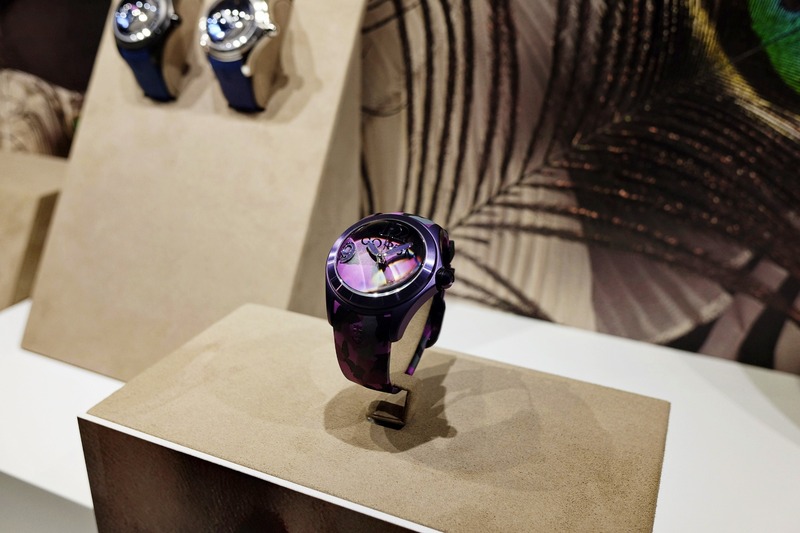 A thicker version of Corum’s signature cambered twelve-sided sapphire crystal was used to ensure maximum water-resistance. An interior anti-reflective coating allows a clear view of the dial under all lighting conditions. The case is brushed, except for the top of the lugs and the crown, which are polished. 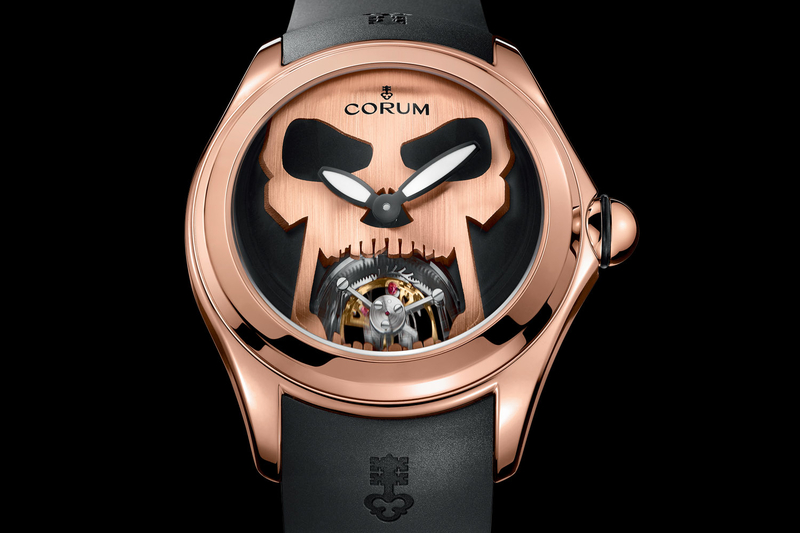 The massive screw-down crown is signed with the Corum key. 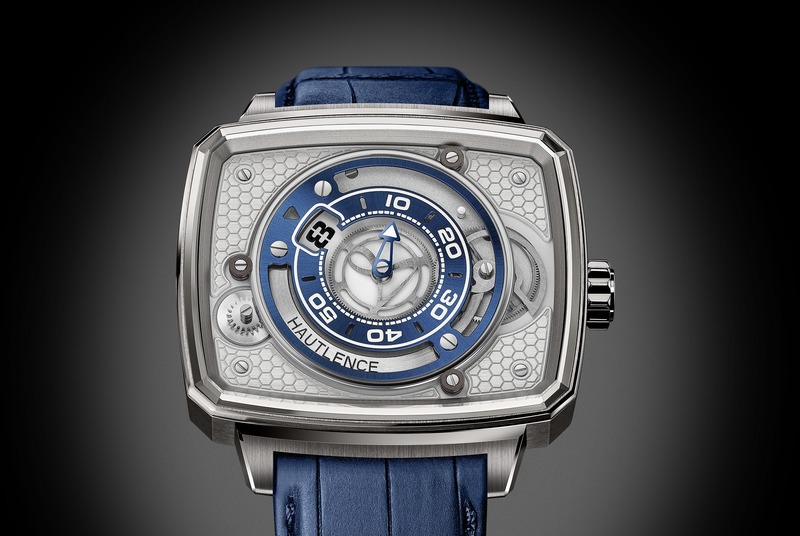 The solid titanium caseback is engraved with the edition number, water-resistance rating and Corum logo. Powering the Seafender, is a COSC-certified, Swiss made, 24-jewel automatic movement that runs at 28,800 vph (4Hz). A 120-click unidirectional rotating bezel allows the wearer to precisely track dive time. A 24 mm wide black vulcanized rubber strap with a titanium buckle and pin keeps the watch securely attached, even while wearing a wetsuit. The titanium version (pictured) is available in a 200 piece limited edition Ref. 947.950.04/0371 AN15. A black PVD titanium and red gold bezel version is available in a 100 piece limited edition Ref. 947.950.86/0371 AN16.